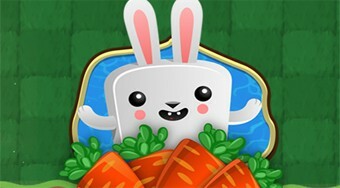 Do you like Bunny Quest? Share it with your friends. Move the pieces together with the path on the playing surface so the hare gets on the way and gets all the carrots.